Home Wallets Coinbase wallets review. Registration. How to withdraw money? Coinbase Wallet is one of the main competitors, native to bitcoin wallet – Blockchain. Coinbase headquarters is located in San Francisco, California. Now, these two wallets have roughly equal number of fans. The official site of Coinbase has a domain name www.coinbase.com, and several language interfaces. But there isn’t Russian among them, therefore we choose the easiest for understanding Russian-speaking population English language. Let’s go through the registration. To pass the registration, you need to go to the official site, it looks like this. 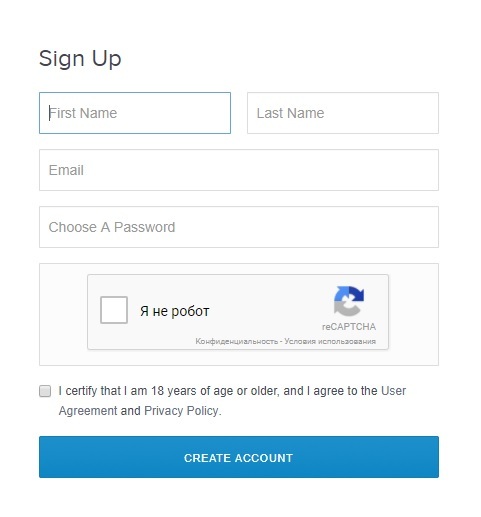 On the first page of the site find the inscription “Sign UP”, it is located in the upper right corner. In the picture, we pointed to it with the red arrow. After that, you get to the data entry page. You must enter your first and last name, specify an email address and create a password. Tick the “I agree…” checkbox and make the Big blue “Create Account” button. After that you will receive an email in which you need to find a link and go to it. This email verifies your e-mail address. By the way, after sending the letter, check not only the Inbox but also the folder “spam”, because we passed it there. After confirmation, you find yourself in the personal cabinet of the Coinbase wallet. It should be noted that the resource determines your location and on the main page gives you a report on the cost and change the rate of the main world cryptocurrency Bitcoin, in your national currency. 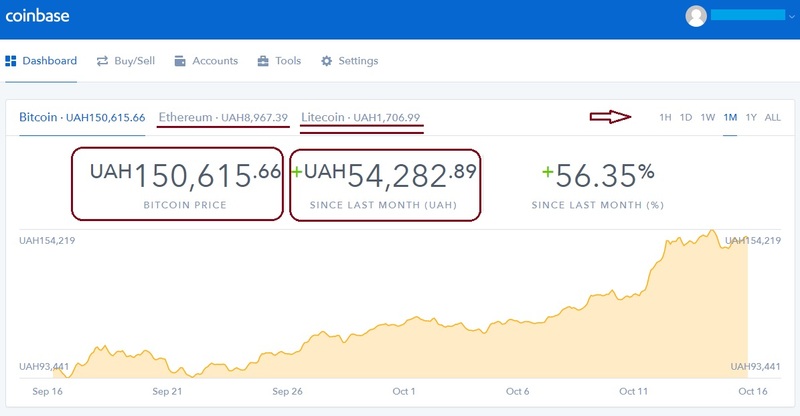 If you wish, you can view the changes in the rates and other currencies that the Coinbase wallet supports – Ethereum and Litecoin. In the “Settings” section of the Coibase wallet, you can customize, modify, add and make any settings. It is possible to put the avatar of your account and enable step authentication. In the “Accounts” section, you can see the balance of your accounts. Because we use a demo account for the review, we have zeros in the flaunt section. 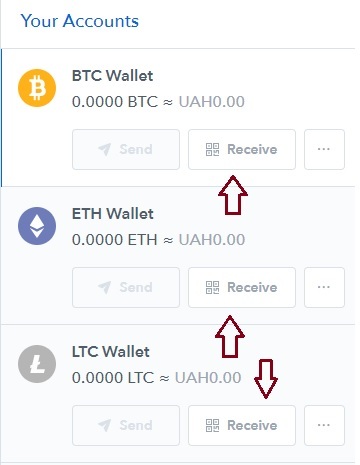 In order to see the address of your cryptocurrency wallet, we remind you that there are 3 types of cryptocurrency BTC, ETH and LTC stored inside your wallet. You need to click on the “Receive” button and you will be shown your address. All functions of cryptocurrency wallets are almost identical and do not have any differences from each other. 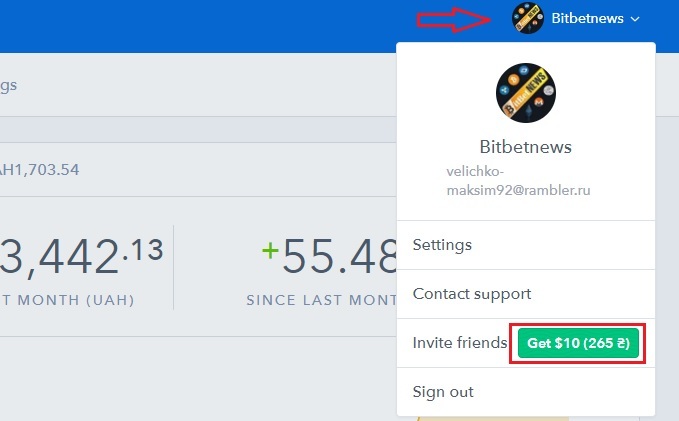 However, the Coinbase wallet has its distinctive feature; it has an affiliate program, access to which you can get mistake on the following path. In the upper right corner click on your name, then it will appear under the menu where you need to click on the green button “Get $10”, and you will go to the page where your referral link is shown. 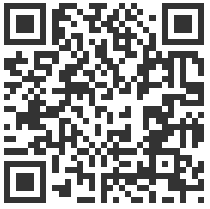 Post this link on your social networks or other resources, and you will be able to get $10 USD. Coinbase wallet allows its users to perform transactions exclusively in cryptocurrency, no other options of replenishment in it is not available. Therefore, if you want to replenish the Coinbase wallet from the card, you have to use an exchanger. The best of its kind is an exchanger exchanging, you can read about it here. Withdrawal of funds from the Coinbase wallet, in case you want money on the card, also need to do through exchangers. In conclusion, I would like to say that the Coinbase wallet is a very convenient crypto wallet. The only thing he lacks is the diversity of cryptocurrency. We have already mentioned in the article that the wallet Coinbase it has roughly equal number of fans with the wallet blockchain. To make your choice, read the article about the wallet blockchain, and choose your favorite. 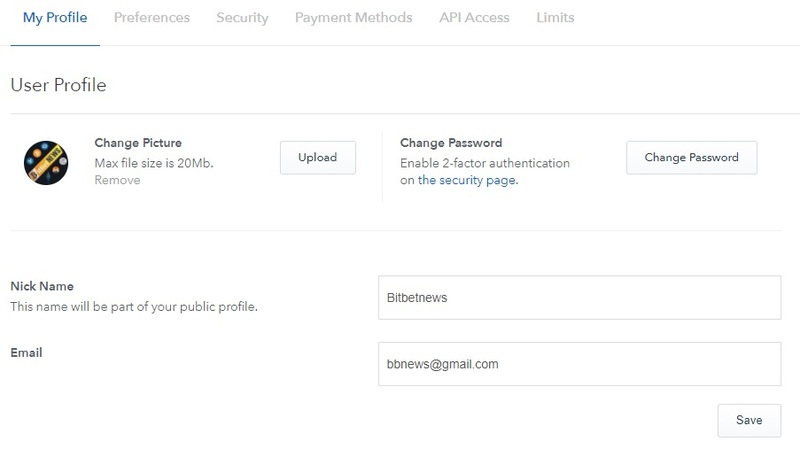 That’s all, thanks for staying on the pages of bitbetnews.com. 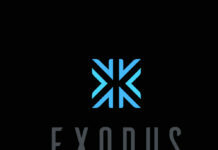 Previous articleExodus wallet. Review. Registration. Next articleWhat is Cryptocurrency Storj (STORJ) in Wimple Words?